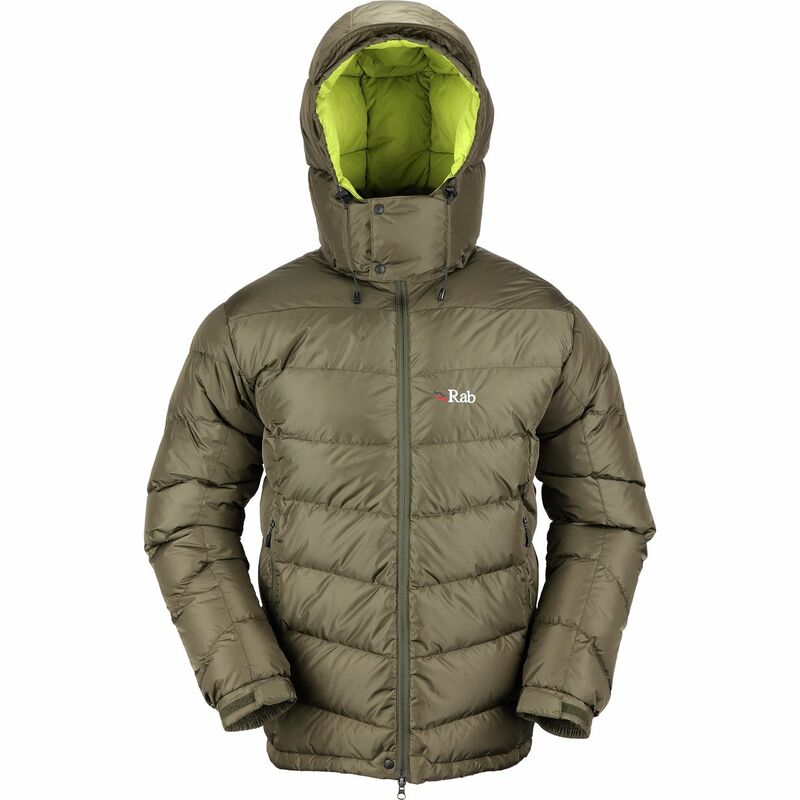 Visit Rab's Men's	Ascent Jacket page. 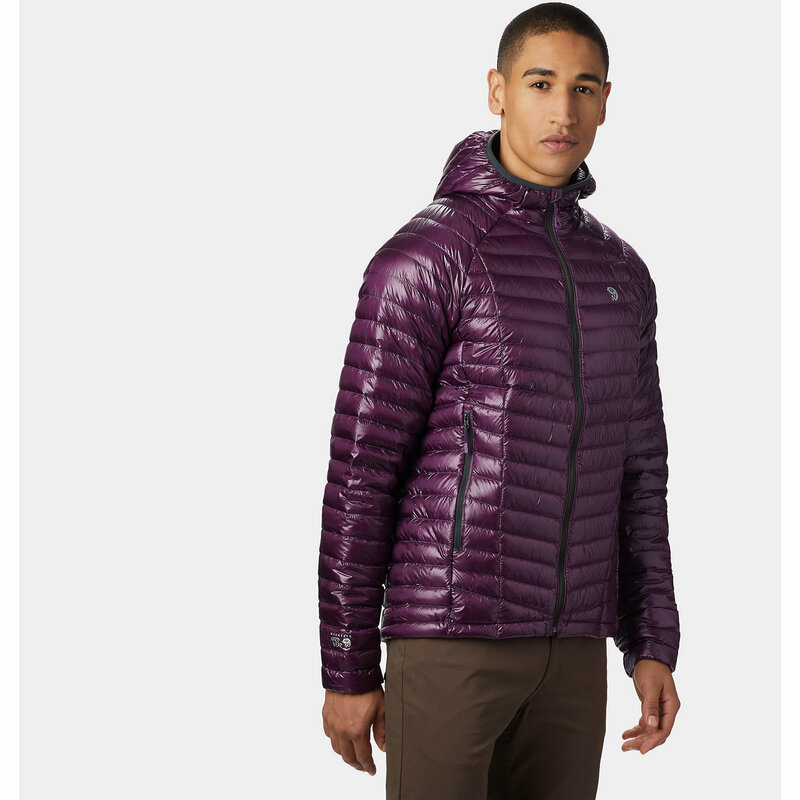 Stay warm on the trek to the top with the lightweight and packable Rab Men's Ascent Down Jacket. 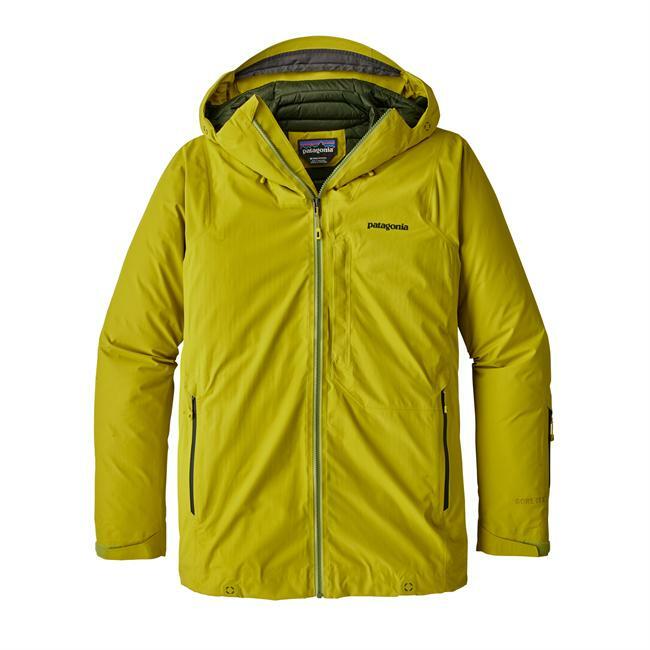 The light, yet tough, Pertex Quantum fabric stands up to snags and light rain without weighing you down. 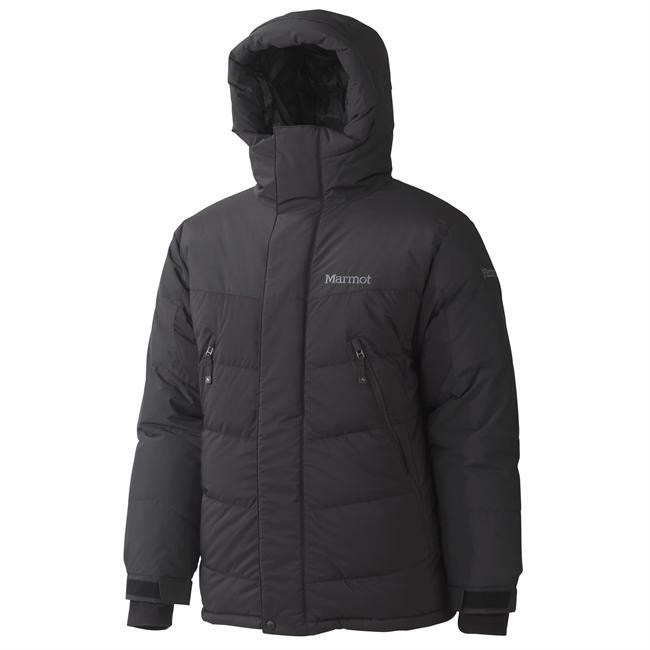 Down insulation has an extremely high warmth-to-weight ratio to keep you toasty without packing on weight or bulk, and it's also highly compressible so you can easily stash it in your pack when you're not wearing it. An included stuff sack allows for convenient storage and transport. 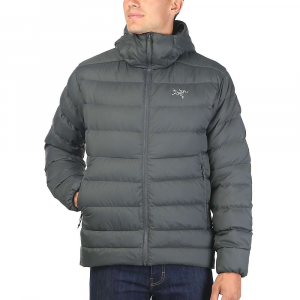 The detachable hood has a wire brim that helps the hood keep its shape so it shields your face from the elements without interfering with your vision. Zippered pockets secure small essentials and keep them close at hand. Whether you're going up or down, stay cozy in the Ascent. 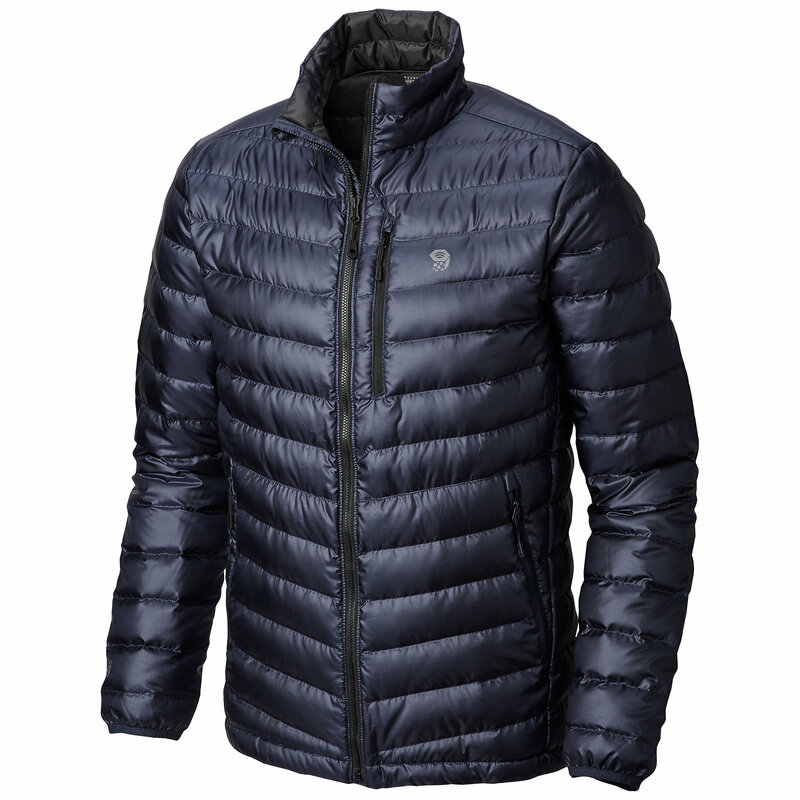 Shop Rab Ascent Jacket - Mens-QDE-59-BL-L, QDE-59-BL-M with 4.5 Star Rating on 14 Reviews for + Free Shipping over $49. CLOSEOUTS . 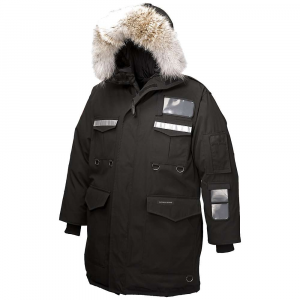 A high-loft, water-resistant puffy, Raband#39;s Ascent down jacket delivers reliable warmth and weather protection. Inside the breathable Pertexand#174; Endurance shell is hydrophobic 650 fill power down that retains loft and dries quickly when damp. Available Colors: RUST/KOI. Sizes: L, M, S, XL, 2XL.